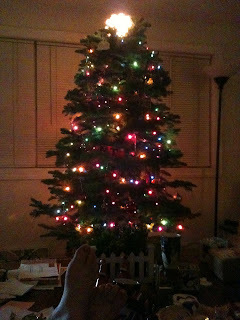 Holiday traditions are my favorite part of the season. There are small ones, simple ones, and some we don't even realize are traditions until someone has passed. Our popcorn ball tradition started with my Grandpa Wolfe, he made them every year, and we looked forward to our box of popcorn balls arriving every holiday season, it just was not Christmas until we got that special box from Grandpa Wolfe! After his passing my Dad decided to take on the tradition and keep it alive. The men vowed to do it all on their own, so the women in the family are banished from the kitchen and not allowed to help. Being banished works for us since its seriously messy and funny to watch them do this. However, this year, many of the boys were not able to help, so the tradition came to my kitchen. 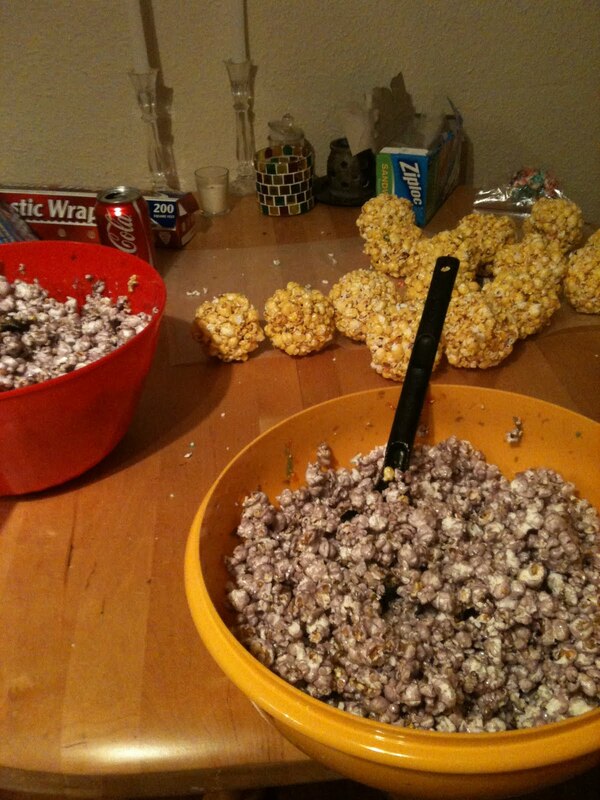 I merely did as they told me to do, and helped for the first time ever with the popcorn balls. It was so much fun!! I had the best time, we popped the corn in batches as we created the sugary mix to hold them together, timing is everything I tell ya! 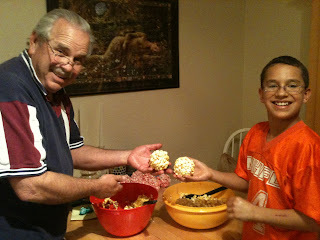 I am not sure which part was my favorite, but simply watching my nephew have fun with his Grandpa was probably the best. However, smearing butter all over my hands and making a huge sticky mess to shape the popcorn balls was fun too. This year the boys decided they had the best colors they've ever done, and I must say the purple and yellow came out awesome! Maybe next year I will get lucky and they will invite me again. :) I only have a few shots since I am without a camera right now, but you get the idea! 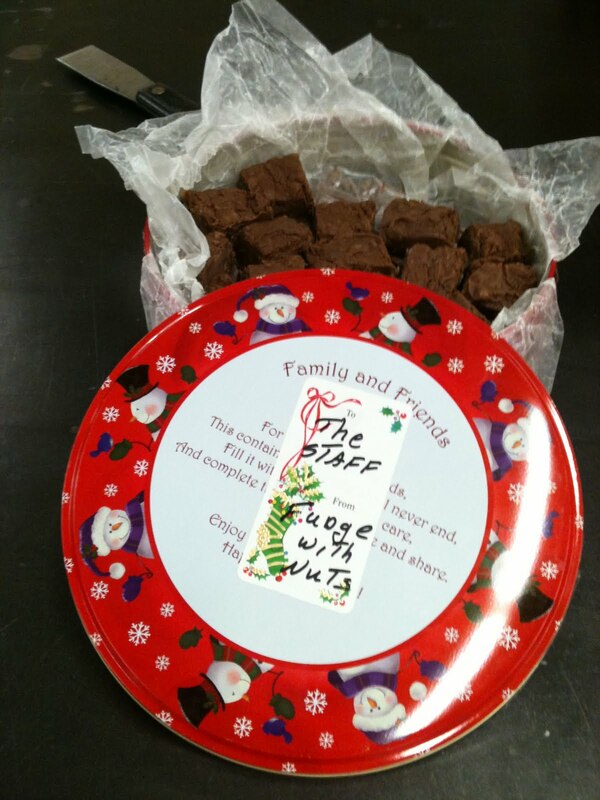 Another tradition we enjoy is my Aunt Linda's fudge, which arrived here at the shop this week, now, with the tree up, the popcorn balls sent, the fudge has arrived, and family is close, it's finally starting to feel like Christmas! Enjoy your Christmas and Holiday traditions this year, keep your loved ones close. Peace and love to everyone!